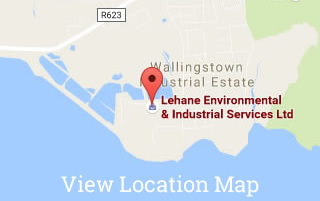 Lehane Environmental is delighted to announce that the construction of our new Integrated Waste Management Facility & Spill Response Centre is nearing completion. 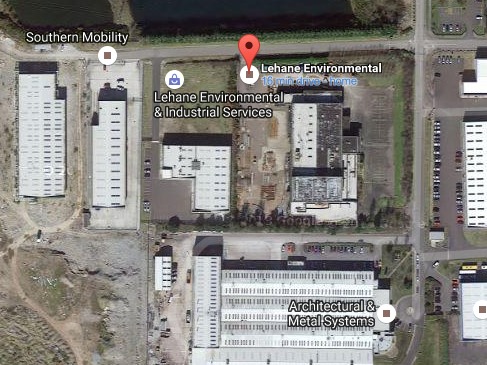 The facility will become our new Headquarters in Cork and provide for the siting of our extensive operating fleet. To date the construction company, MMD has completed over 9000 hours on-site which are all incident free which is testament to the standard of safety employed on the site.